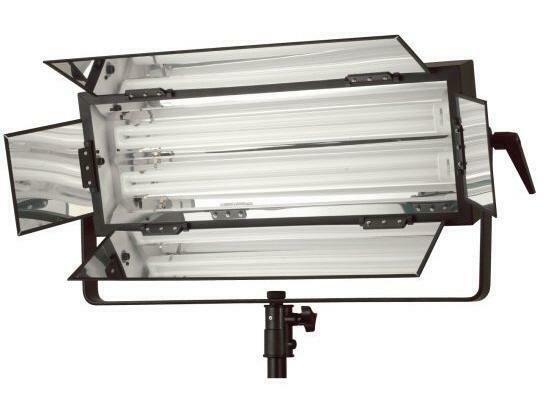 Great for home and mini office studio for product shoot. Can be delivered to your home. 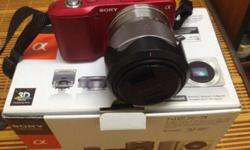 Wts: sony nex-3 dslr red with 18-55 kit lens. Wts: sony nex-3d. Red color. Good condition. 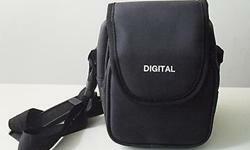 Come with 18-55mm kit lens. Full set with box except w/o flash. Sell $280.